The C3AC and PTSA meetings will be on Monday, May 21st. The C3AC will start at 6 pm. 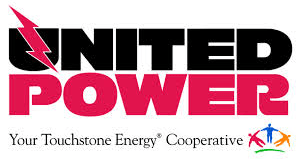 PTSA will join that meeting for a shared time at 6:30 pm when we will get an update from the Principal and staff. In the PTSA meeting, we have some bylaw edits to approve and we will be planning for next year. Consequently, if you want to influence our priorities and activities for next year, this is the meeting to attend! Participating in these meetings is a great way to help make our school the best learning environment for our kids. 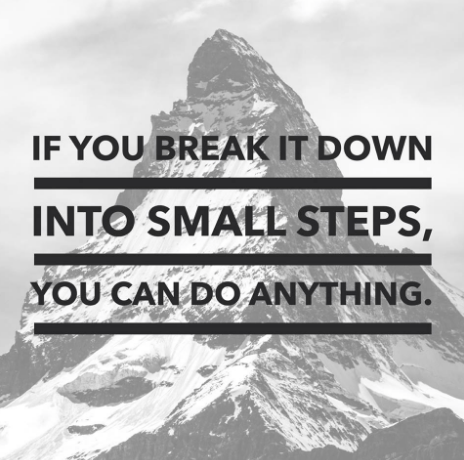 GOAL PROGRESS: We will achieve our goal of 10 people per meeting as long as YOU show up to the meeting on Monday! 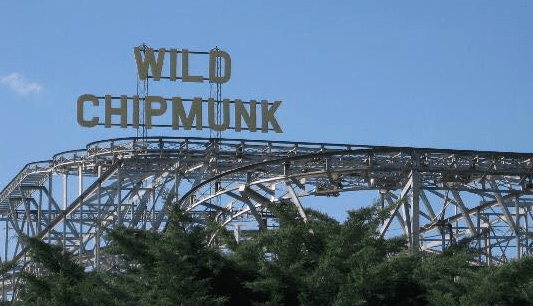 May 29th – Gates open at 5:30 pm, Rides from 6 – 10 pm. Tickets can be purchased for $10 at the school Tuesday – Thursday next week and $11 at the gate! 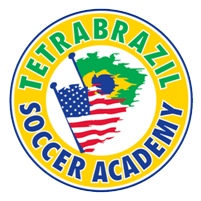 Coming back for a second year, from June 11-15 will be hosting the Tetra Brazil Soccer Academy for our 9 – 16 year old soccer players. This program focuses on technical development, and is led by Brazilian coaches that bring an authentic taste of the flair, passion and creativity of Brazilian soccer. Our fifth summer of British Soccer Camp will be hosted by the Coal Creek Canyon Park & Recreation District (CCCP&RD) at the Coal Creek Canyon K-8 Turf Field from July 9 – 13. 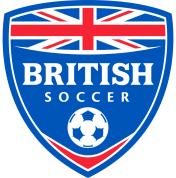 This week of soccer fun is led by British soccer coaches, and programs are available for kids from ages 3 – 16.